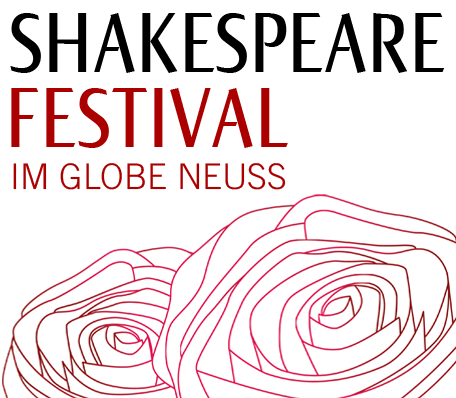 The 20th Anniversary Shakespeare Festival at the Globe in Neuss began with the "Dream" and should also end in a dream. Bettina Jahnke, the artistic director of the Rheinischen Landetheaters Neuss, will be reproducing Shakespeare's "Midsummer Night's Dream" and with it she will complete her first and very successful season. Before the production she said that in the darkness of the forests some dreams can turn into nightmares; perhaps this suggests that she wants the fears and hardships of present and past lovers, Zettels dream and Titania's disgust, along with the personal horrors which we normally laugh about, to be taken more seriously than usual. But even this "Midsummer Night's Dream" will have a happy end – per aspera ad astra – and so it should.